As part of my photographic services, I offer high quality prints of my work through my website. Art Gallery Quality Prints – Decorating your home or office? Bored by the bare walls surrounding you? Fill them with landscapes, seascapes, and cityscapes from the Pacific Northwest, the Rocky Mountains, and the desert Southwest. 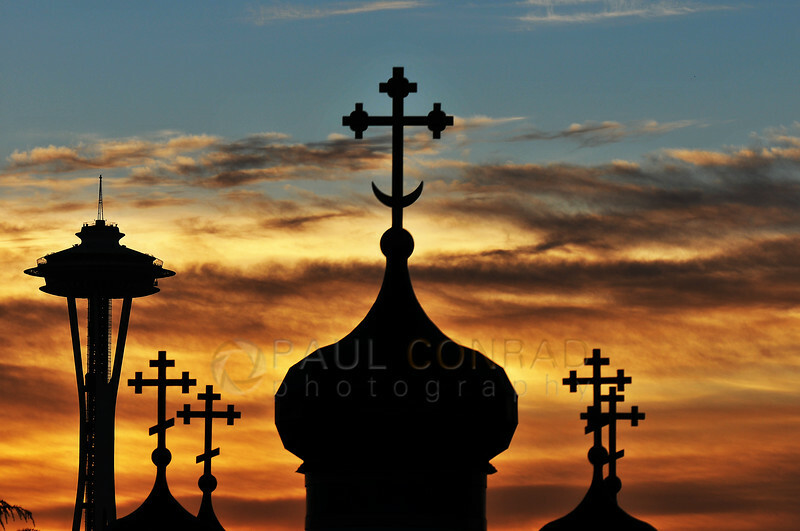 © Paul Conrad/ Paul Conrad Photography – The sun sets behind the Space Needle and St. Spiridon Orthodox Cathedral in Seattle, Wash. 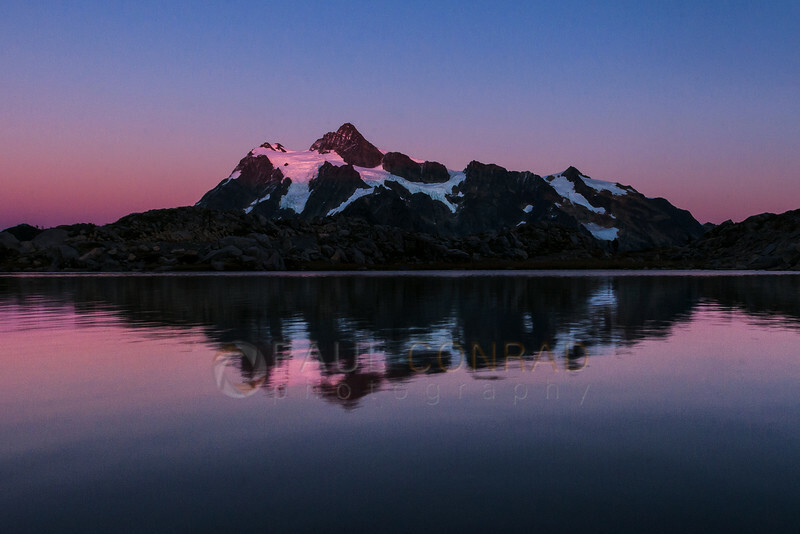 The collection of photos you see my galleries are from years of wandering this great nation, weeks-long camping trips to some of the most remote spots, and living in some beautiful areas. From the backwoods of the White River National Forest to the view of The Mittens at Monument Valley, my travel has taken me far, and I bring this experience to you. Not only do they make excellent prints, but their customer service is top-notch. Their staff is knowledgeable and friendly. If any issue arises, they will ensure you get the best service possible. For special orders such as multiple pieces, square prints, bleeding edges, or clustered montages, feel free to send me an email at paulconradphotography@gmail.com or use my Contact Form on my site. From prints on Lustre paper to high-gloss metal prints, get the quality you deserve at a reasonable cost. 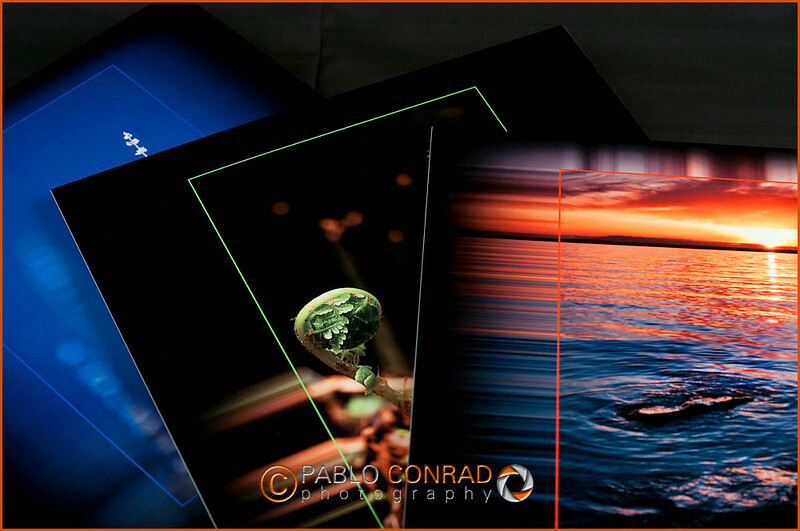 Here are some samples of the canvas and metal prints, and double matted print made by Bay Photo Lab. 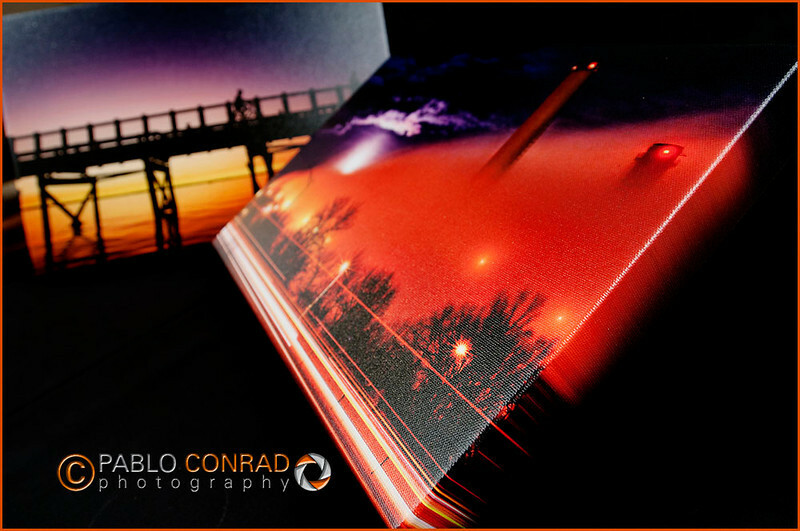 © Paul Conrad/Paul Conrad Photography – Example of Canvas prints by Bay Photo Lab. 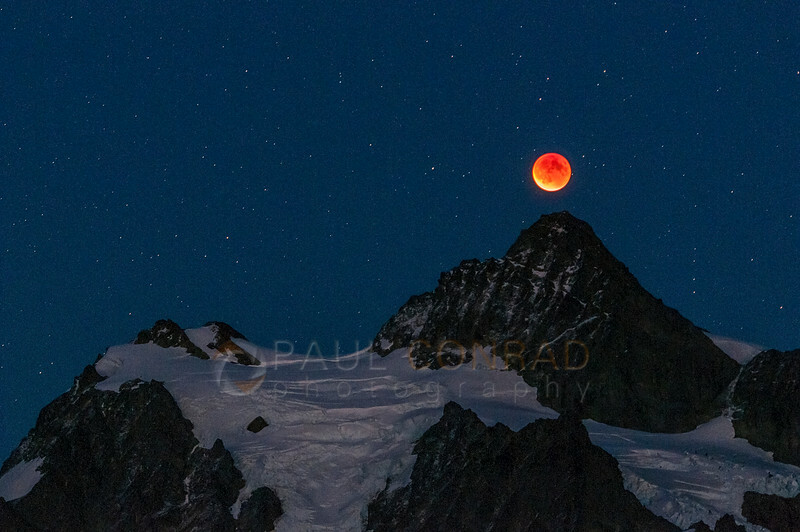 © Paul Conrad/Paul Conrad Photography – Example of Metal prints by Bay Photo Lab. Confused about metal vs canvas vs paper prints? Canvas is great for living rooms, dining rooms, and bedrooms where there is low moisture. They can be easily cleaned with a duster. Metal prints are good for the bathroom and kitchen as you can use a wet cloth to wipe down water spots or accumulated dirt. As they are metal, they resist mold and mildew rather easily. My wife and I have had a metal print in our bathroom for 4 years and there is no corrosion or staining. Paper prints are good if you’re going to have each mounted and framed to suit your decorating taste or to match your home’s decor. 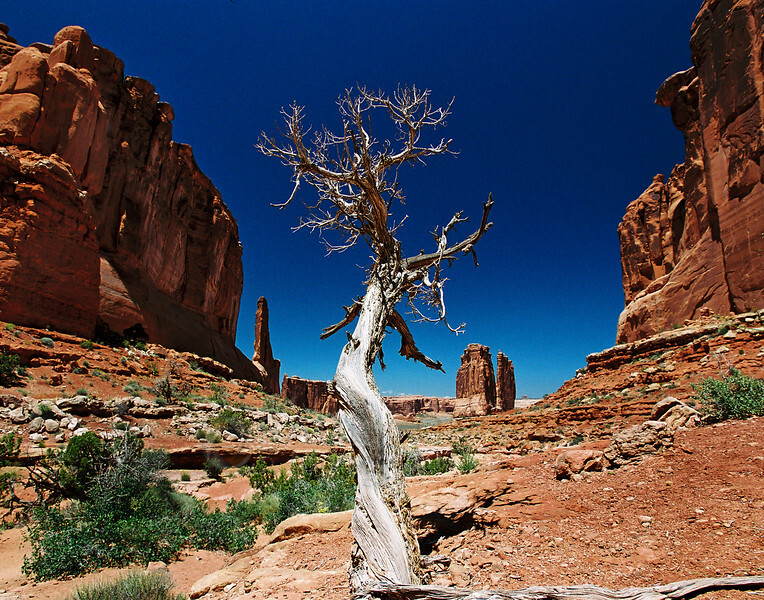 © Paul Conrad/Paul Conrad Photography – A dead piñon on the Park Avenue Trail in Arches National Park near Moab, Utah. Whatever your print needs are, I can fulfill them. 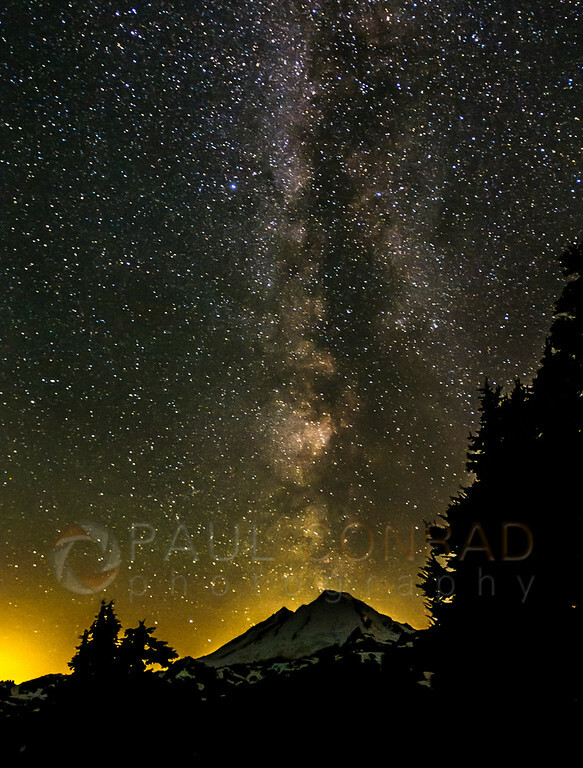 Paul Conrad is an award-winning freelance editorial photographer living in Bellingham north of Seattle, WA, in the Pacific Northwest. His work has been published in newspapers and magazine throughout the United States and in Europe. He is available for assignments anywhere in the Pacific Northwest.